﻿Hi there! 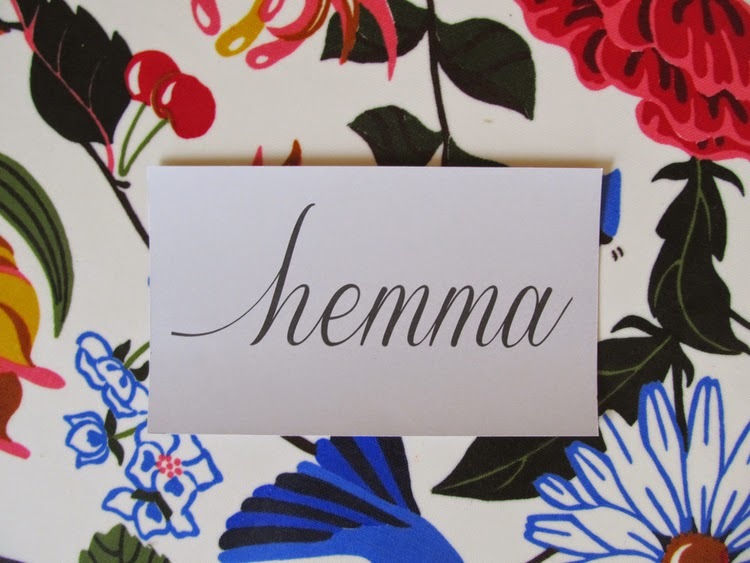 We're coming at you today with a special post about a brand new online shop, Hemma. We know you love supporting local crafters and makers, because that's probably one reason why you read our St. Louis blog! If you are as big a fan of shopping local and small as you know we are, then you need to visit Hemma's website. Hemma, meaning "at home" in Swedish, was created by Melissa Boban after her experience traveling to Sweden. In Sweden, she visited many Euro-style local markets and got to experience the culture through the handcrafted items and sellers who shared their stories with her. Upon returning, she knew she wanted to recreate that experience with St. Louis artists and with their craft that makes St. Louis the treasured city that it is. 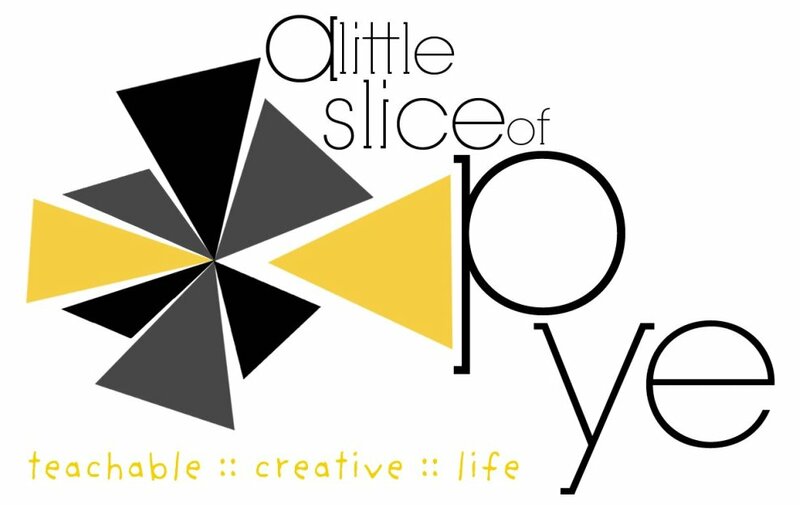 Melissa started this project as a way of showcasing St. Louis artists, their stories, and their designs all in one place. 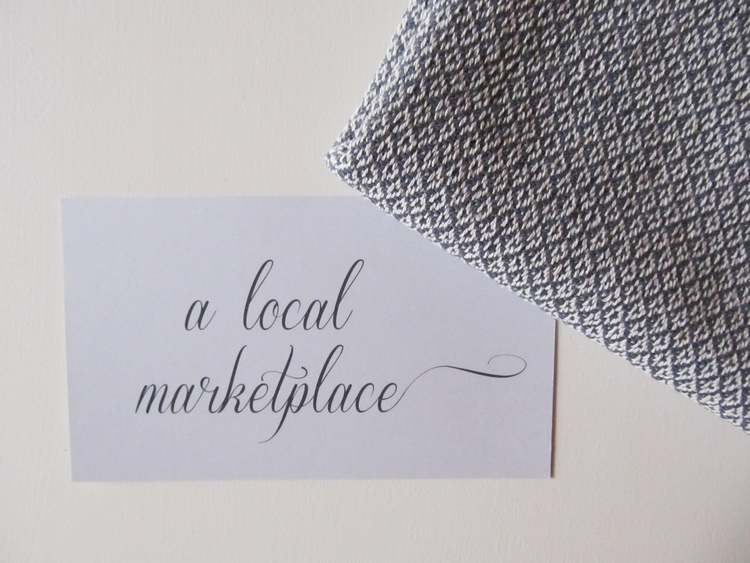 Each item was carefully curated and selected by Melissa to be featured on her website as a one-stop shop for her favorite locally-made products. Like other online shops, you can purchase the handpicked items directly from the website. But unlike other shops, this website highlights the makers behind the designs as they share their passion for what they do and how they got to where they are. 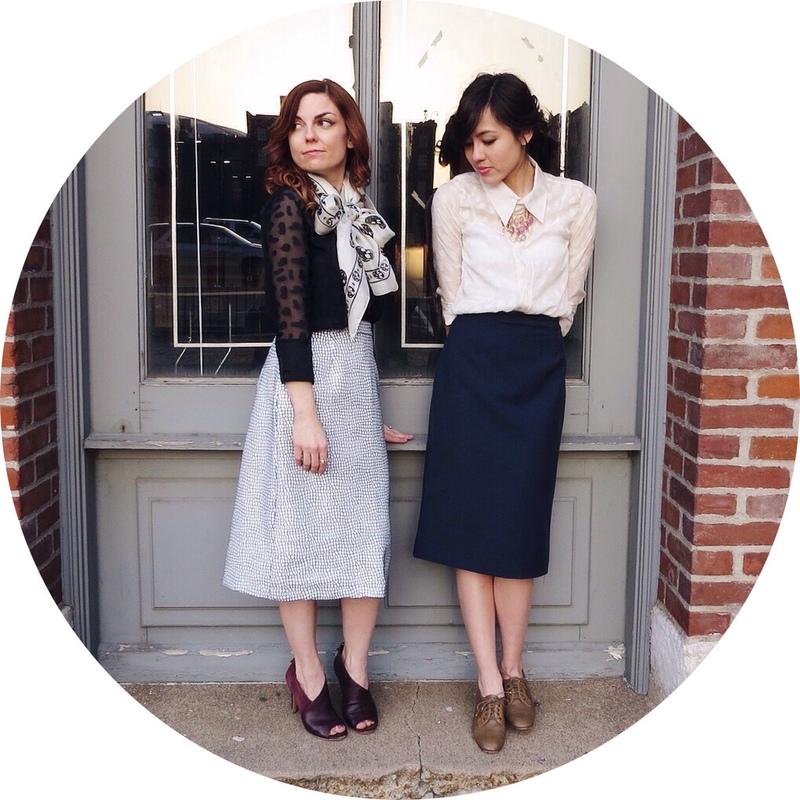 Hemma's shop allows you to learn about the people behind the product. We like it, because it makes online shopping more personal than other online retailers. It certainly makes the products that much more special when you get to read and learn about the dedication that is put into each work of art. 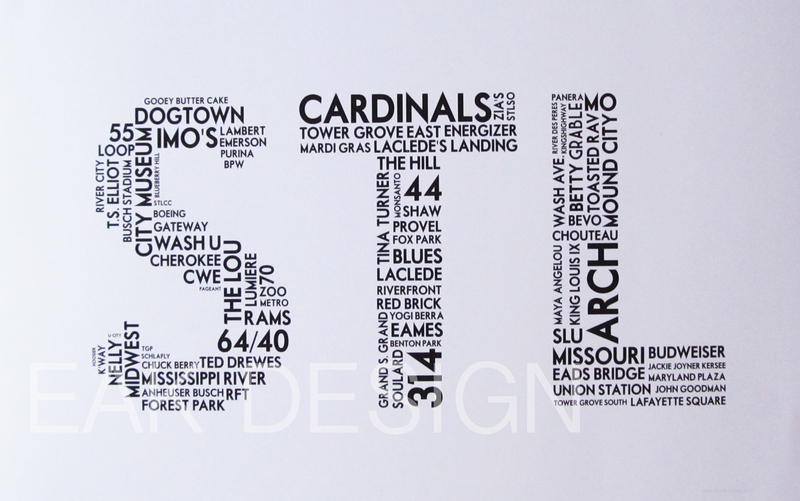 Plus, it's a great way to support St. Louis! Hemma has officially launched this week! So go check it out! Learn about the crafters and what makes their products so special to them. And be sure to check back to Hemma's website to see a new tote designed by STL Style that will be released in the next couple of weeks!